Cape Town - Sharks centre Frans Steyn does not expect to run out in Springbok colours again. 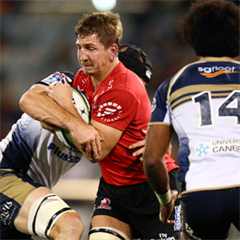 Steyn, 27, recently returned to Super Rugby action following a stint with Japanese club, Toshiba Brave Lupus. He last played for the Springboks against the World XV at Newlands last June, before withdrawing himself from the squad because of a contractual dispute with the South African Rugby Union (SARU). In an interview with Netwerk24, Steyn said he doesn’t see himself adding to his 55 Test caps. “It’s always a privilege to play for the Boks. However, with my move to Japan I accepted that my days in a Springbok jersey were finally behind me. I’ve made peace with that,” said Steyn. 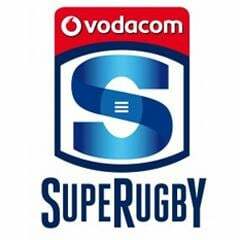 “Players like Damian de Allende (Stormers) and Jan Serfontein (Bulls) have in the meantime also put their hands up and proved they are world class.